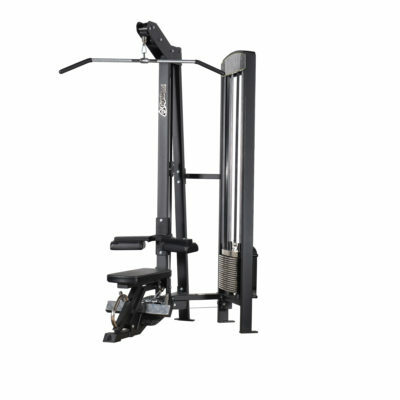 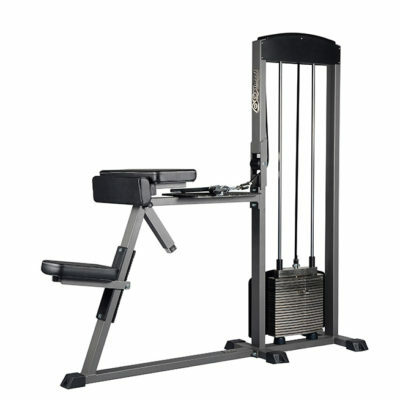 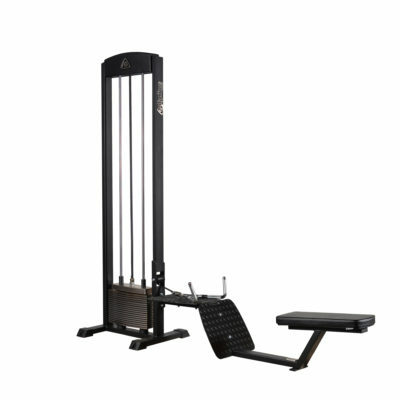 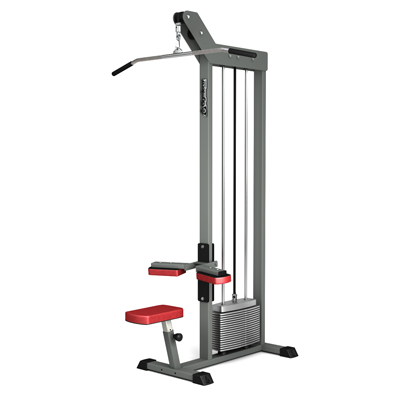 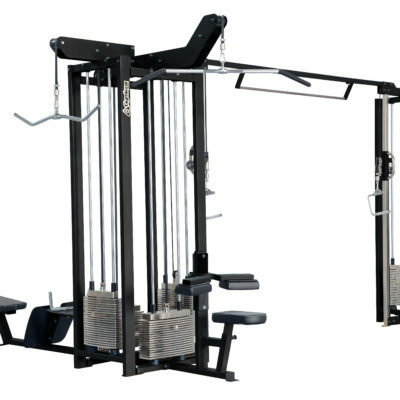 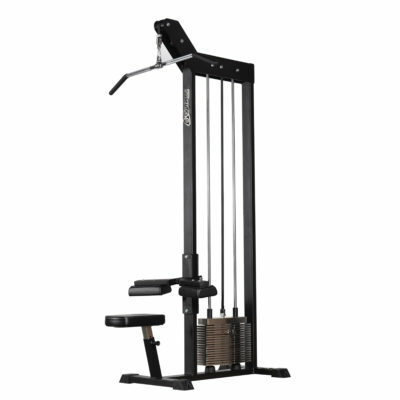 Gymleco offer modern range of multigyms and cable station machines which are engeneered to provide optimal function and designed to save space with a compact design. 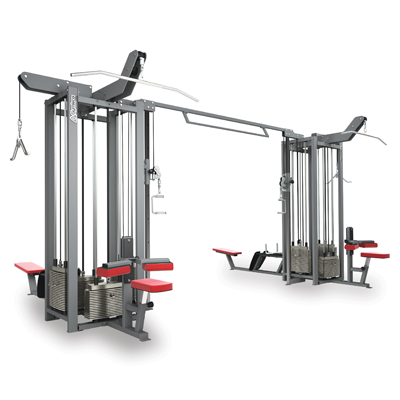 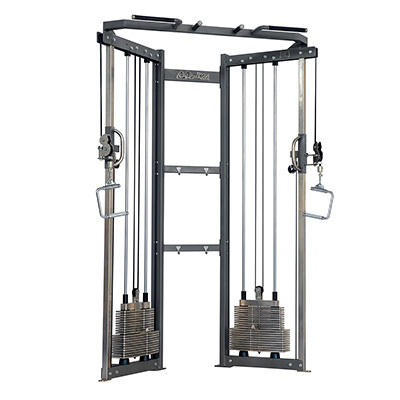 All of our multigyms and cable machines are designed for a smooth user experience which provide less resistance and better training experience. 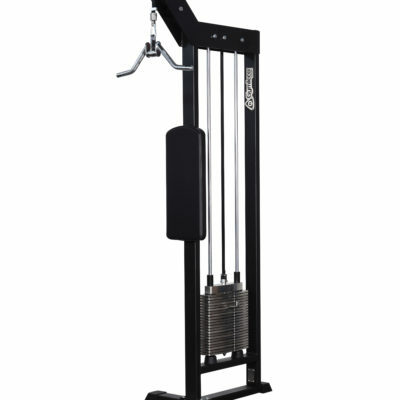 The powerband used in our multigyms and cable machines lifts with the band wheels which centralizes the band to allow a comfortable smooth run. 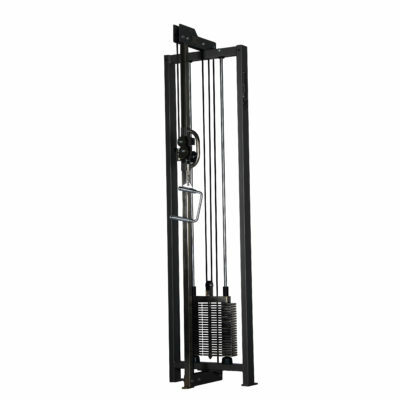 When using our machines you will have a better workout experience because our band provides an even run compared to other cable machines. 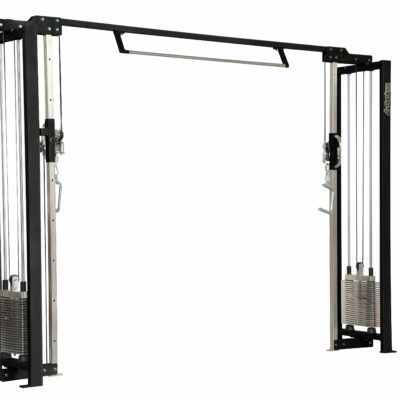 All of our machines are designed to be modern and reliable with innvative details. 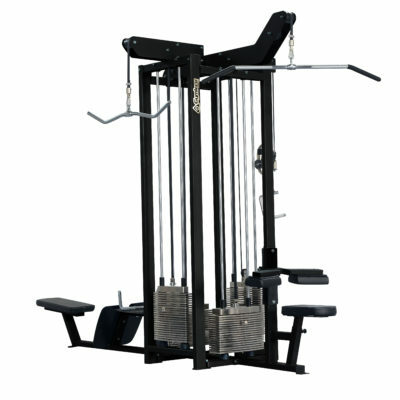 If desired all of our machines can be ordered with weight stacks customized for the users needs.